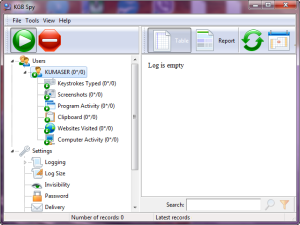 How to protect your personal information from one of the most popular keyloggers – KGB Spy. How can user who has not have strong knowledge in the field of information security, detect hidden spy in his system, and protect against surveillance without removing keylogger from computer to mislead the one who watches over him? 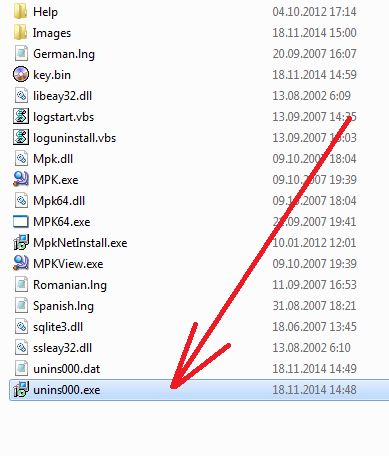 And how to remove Kgb Spy, if you decide to do this? Consider the situation as an example of advanced keylogger KGB spy and antispyware COVERT, which creates a secure platform for the user. After starting the program COVERT click “System processes”. 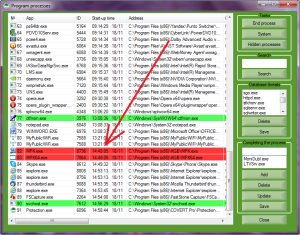 In the monitor of system’s processes, you can see all the running processes, except hidden. 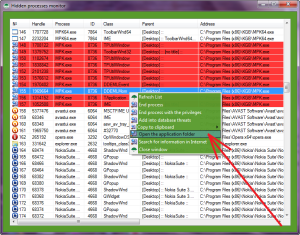 To see if you have any programs that hide itself, press the “Hidden processes”. In the hidden processes, scroll to the bottom of the slider. 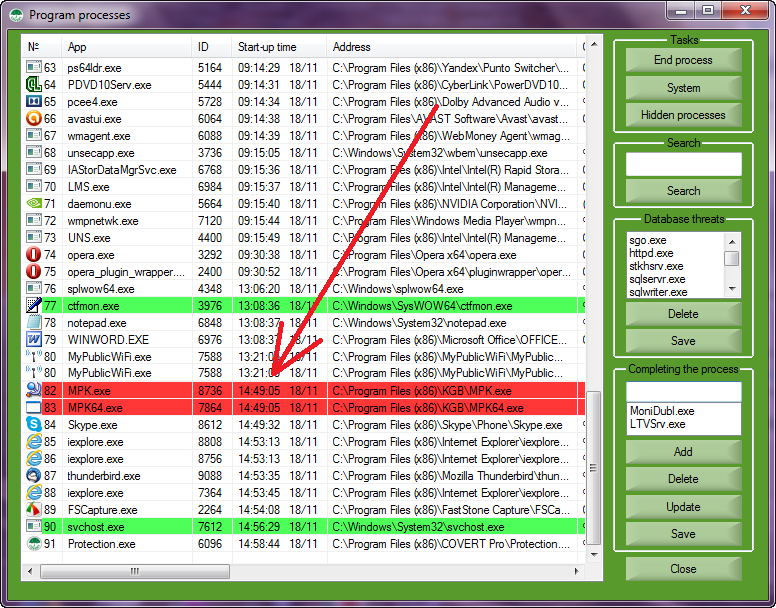 All hiding programs (rootkits) are highlighted with red. In the figure above we can see spyware KGB spy. 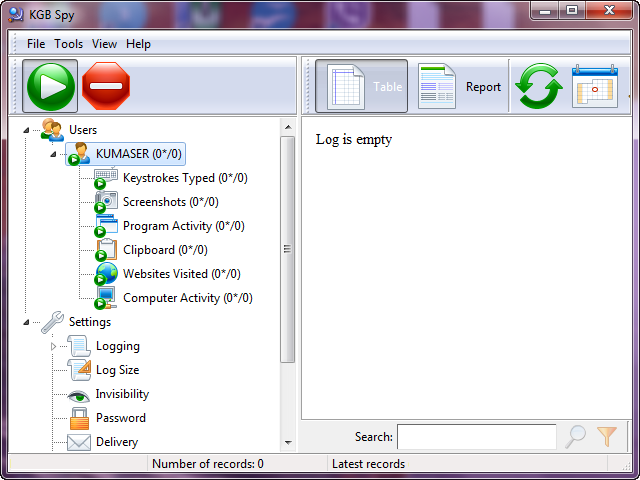 This keylogger is configured to hide their actions and monitor user. 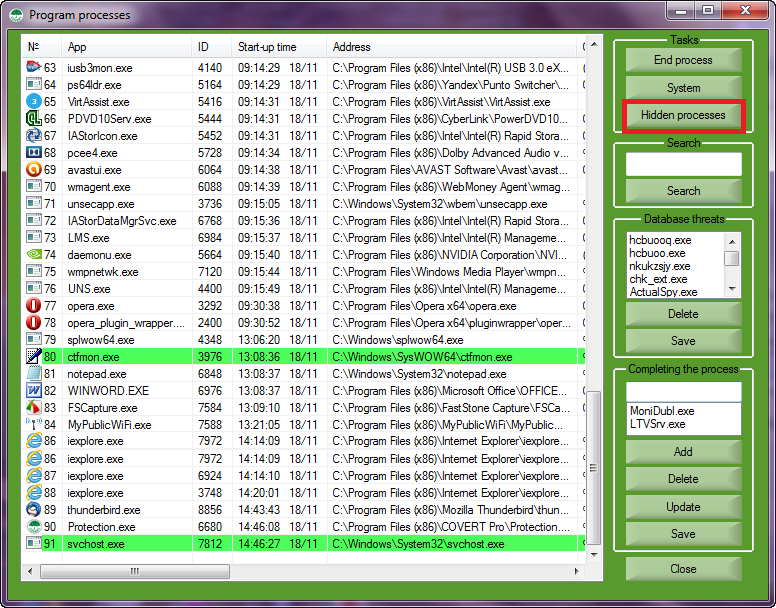 If you want to remove Kgb Spy, select “Open folder with the application” in the context menu. 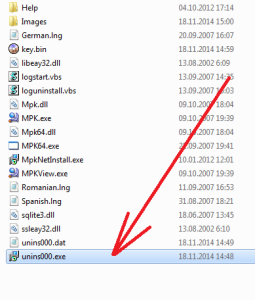 In the opened window, run the uninstall program, and the spy will be deleted. 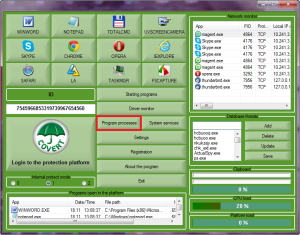 If you just want to hide your actions from keyloggers and thereby mislead the one who watches over you, come to the sucure platform by pressing the button with the logo of the program, as shown in the figure above. 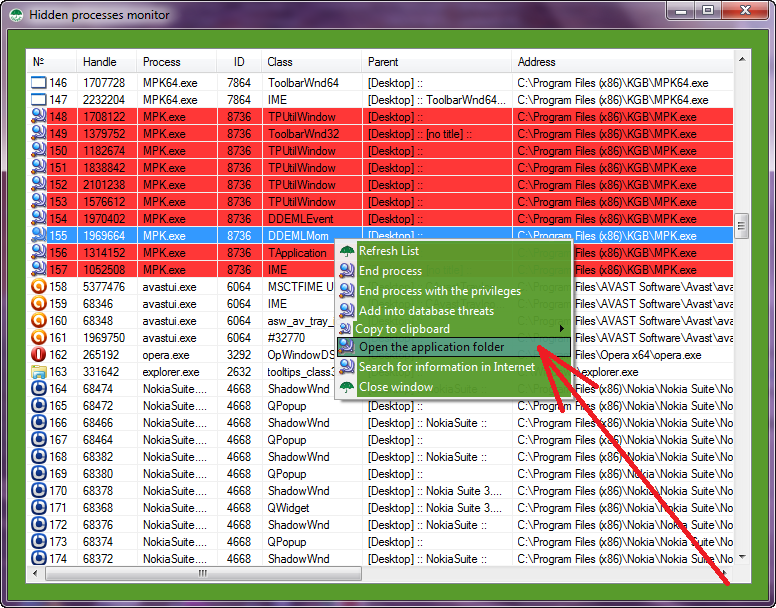 Inside the secure platform all programs that hide themselves from the user (rootkits), can be seen in the monitor of process. 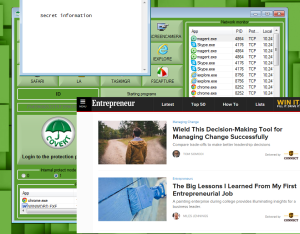 COVERT creates a safe environment in which allows you to do everything, but user behavior become invisible for spyware. Spies can not see your actions performed in a secure platform, and will not be able to provide information about them to their owners. COVERT does not allow to capture video from the monitor screen, take screenshots, intercept data from the keyboard and clipboard. 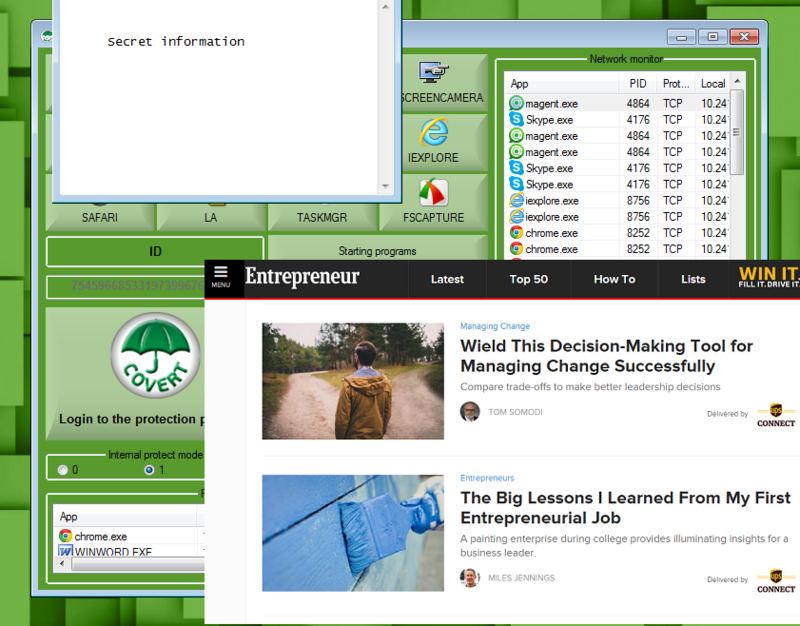 In addition, it hides the visited web sites and information about your actions there. If you find a spy, that was installed by your wife or your husband (or the chief at work) – do not hurry to remove it. Think about it: it may be better that they thought you were not doing anything for them unknown at the computer as log of spyware would be empty. But in the meantime you will be able to do what you want in the secure platform. On the picture below we can see that after produced action inside the platform the KGB spy nothing was able to find. COVERT hides user actions from all currently existing spyware. 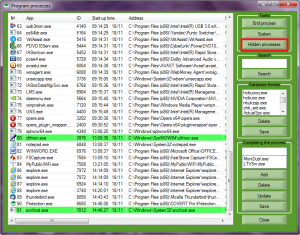 With its help, you can find and remove computer spies which work at the level of the driver core and invisible for antivirus software. Watch the video «Presentation of the program».